 The Ginsberg Center cultivates and steward equitable partnerships between communities and the University of Michigan in order to advance social change for the public good. Based upon this mission, our vision is for inclusive democracy; thriving, diverse communities; and equity and social justice. 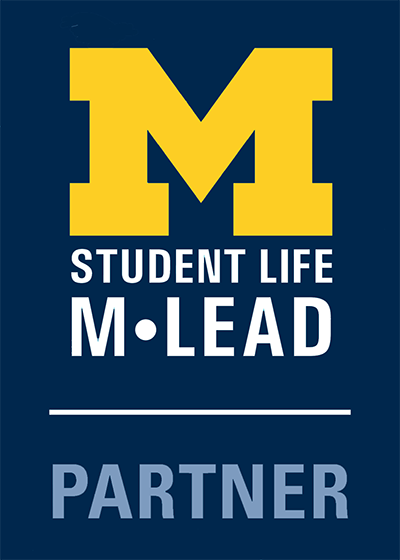 Empowering students to engage in positive change through social justice education, leadership development, and meaningful service experiences with community. Supporting faculty and academic program staff efforts to connect socially just community engagement experiences to coursework, research and programs. 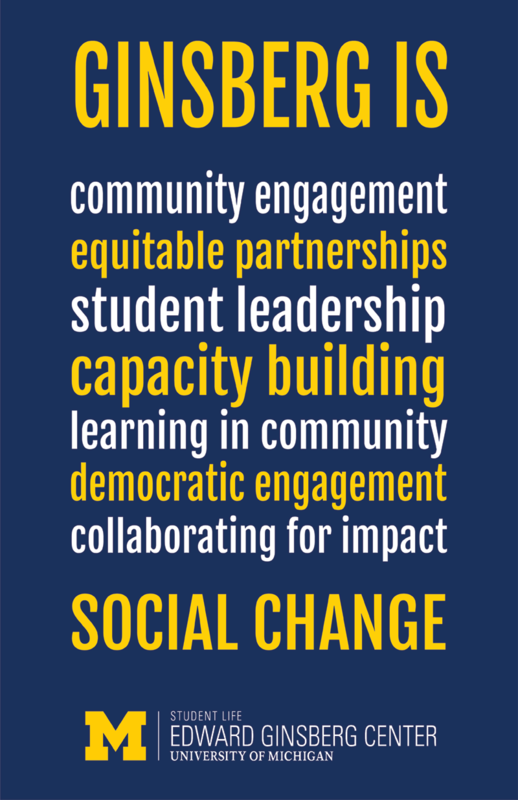 Connecting community organizations with students, faculty, and staff that are invested in positive social change. For over 20 years, the Ginsberg Center has worked with students, faculty, and communities to develop the skills for ethically connect campus and communities. We use a community-driven model of engagement created to generate sustainable impact. The Institute for Community-Driven Practice (CDP) is a training program, offered by the Ginsberg Center, designed for faculty and staff who support community-engaged practice and scholarship. Working with Ginsberg has taught me a lot. The team has allowed me to work on issues of interest to me and learn skills that I didn’t get in the classroom. This tangible work has complimented my classroom learning and helped me become a better community organizer. Ginsberg is a “brave space” – a space for group learning and collaboration around a range of social justice issues and initiatives (Arao & Clemens, 2008). A space that is dedicated to pushing us beyond our comfort zone to make us better…better scholars…better community partners…better people. I am co-creating a skills-based curriculum on diversity, equity, and inclusion with a group of phenomenal and thoughtful women of color who bring their unique experiences and expertise to the table, and I am consistently blown away. Ginsberg Graduate Academic Liaison Emily Sabo explains how she's using our principle of following community-identified priorities to inform and drive her PhD work in Linguistics.